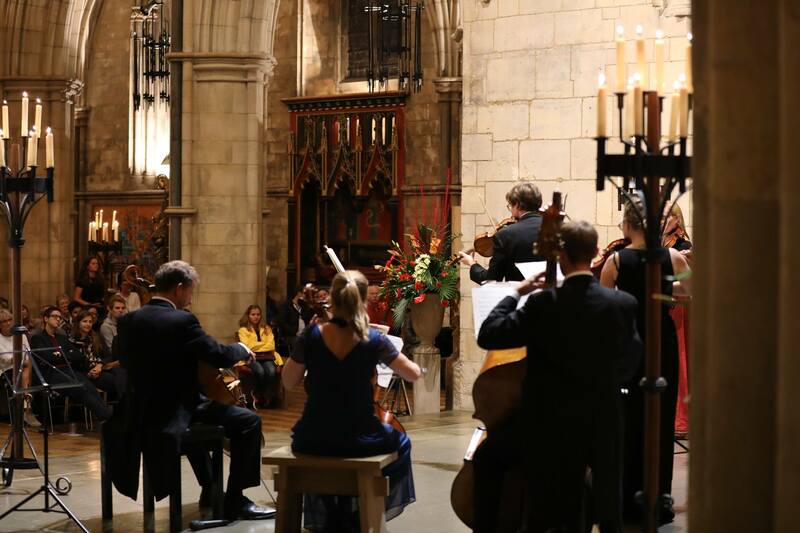 If you're looking for a romantic candlelit experience - or simply want to enjoy some classical music greats in a gorgeous setting - then this is the concert for you. UK based chamber orchestra London Concertante regularly performs up to and over one hundred concerts per year, making it the busiest ensemble of its kind in the country. With their numerous recordings reaching great critical acclaim, the ensemble is continually regarded as one of the finest groups in Europe since its founding in 1991.